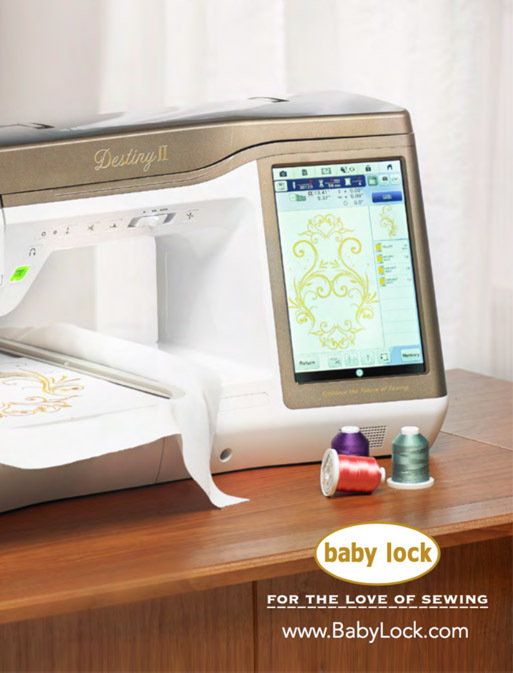 We proudly represent the Baby Lock brand of sewing, embroidery and quilting machines. We believe they make an extraordinary product and then back it up with excellent education, customer service and the Gold Standard Comprehensive Care Program. 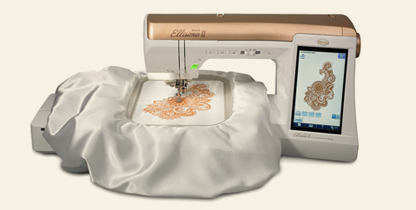 From patented serger features such as ExtraordinAir™ and Jet-Air Threading™ to smart IQ Technology™ working with the “brain” of sewing, quilting and embroidery machines, Baby Lock machines make it easy to achieve exactly what you desire. With innovative machines like the Sashiko and the Ovation it is clear that BabyLock leads the industry in exactly what our customers need for any project they want to create!